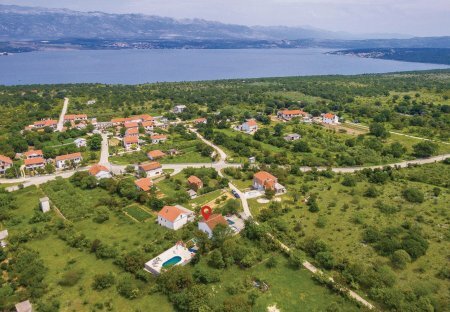 Rent villas and apartments in Podgradina, Croatia with swimming pools. This holiday home consists of two units, a one-bedroom and a two-bedroom-apartment connected trough outside stairs. 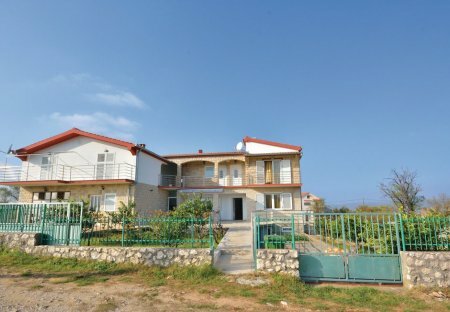 This semi-detached holiday home is located in a quiet place Podgradina, near Posedarje. It consists of two separate units connected by external stairs. Spend your holiday in this family house of the small place Podgradina, in fabulous landscape with sea view. This comfortable holiday apartment is located in the village Podgradina. From the apartment you have a beautiful view of the landscape. Two simple and functionally decorated holiday apartments are located on the first floor of a family house, in the small village of Podgradina.